Begin the hard work needed to learn about and fight for representation of culture differences in children’s books and our world. Building cultural competency is an important first step in expanding the diversity of books and readers. An ally in the fight for cultural representation in children’s books must understand the complexities of cultural competency to foster racial equity in communities, classrooms, and on the bookshelf. Writers in particular must gain tools in cultural competency before writing outside their own experiences. Look at histories of marginalized people in children’s books. Writers and illustrators of all levels are welcome. Join changemakers Edith Campbell, Marilisa Jiménez García, Dr. Laura M. Jiménez, Dr. Debbie Reese, Renee Watson, and Paula Yoo for this working symposium at the Highlights Foundation. 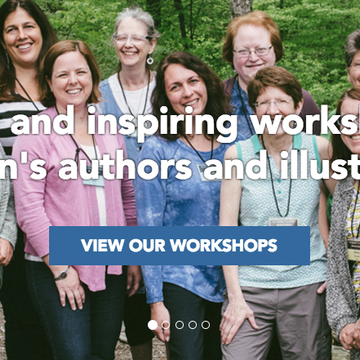 This workshop is open to all allies in the children’s book industry: book creators, editors, agents, booksellers, and book lovers. 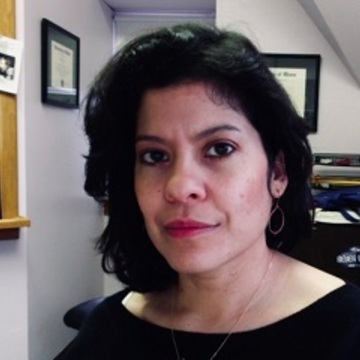 Special Guest Laura M. Jiménez is a lecturer at Boston University’s Wheelock College of Education & Human Development. She teaches children’s literature courses that focus on both the reader and the text by using an explicit Intersectional lens. She encourages teachers to read critically and widely. Her work spans both literature and literacy, with a special interest in graphic novel reading comprehension and issues of representation in young adult literature. Her scholarship appears in The Reading Teacher, Journal of Lesbian Studies, Teaching and Teacher Education, and the Journal of Literacy Research. Her graphic novel reviews, and calls for social justice in children’s literature can be found on her blog, https://booktoss.blog/ and on her frequent Tweets @booktoss. Special Guest Marilisa Jiménez García is an interdisciplinary scholar specializing in Latino/a literature and culture. Particularly interested in the intersections of race, gender, nationalism, and youth culture in Puerto Rican literature of the diaspora, she also specializes in literature for youth and how marginalized communities have used children’s and young adult texts as a platform. She is working on a book manuscript on the formation of Latino/a literature and media for youth. 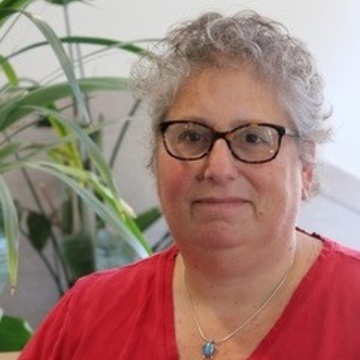 She has published in venues such as CENTRO Journal, Journal for the History of Childhood and Youth, Latino Studies, and Journal for Adolescent and Adult Literacy. She has forthcoming book chapters on the Pura Belpré Medal and intersectionality in ethnic literature for Routledge and Teachers College Press, respectively. 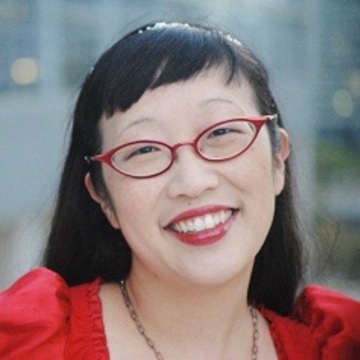 Special Guest Paula Yoo is a children’s book author and TV writer/producer. Her latest YA non-fiction book about Vincent Chin, whose brutal beating death by two white autoworkers in 1982 Detroit galvanized the Asian American civil rights movement, will be published by Norton Young Readers in 2020. She also has a chapter book series debuting in 2020 from Lee & Low Books called “Tattletale!” about a reformed 2nd-grade-tattletale-turned-reporter. Her other books include the YA novel Good Enough (HarperCollins 2008) and the IRA Notable picture book biographies Sixteen Years in Sixteen Seconds: The Sammy Lee Story (Lee & Low 2005), Shining Star: The Anna May Wong Story (Lee & Low 2009) and Twenty-Two Cents: Muhammad Yunus and the Village Bank (Lee & Low 2014). 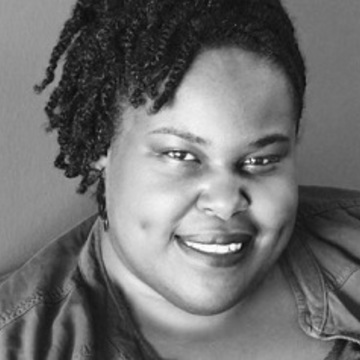 She has also written early readers for Lee & Low’s “Dive Into Reading” series featuring “The Confetti Kids.” Paula’s TV credits include NBC’s “The West Wing,” The CW’s “Supergirl,” and Freeform’s “Pretty Little Liars: The Perfectionists.” When she’s not writing, Paula likes to play her violin and hang out with her three cats and husband in Los Angeles. 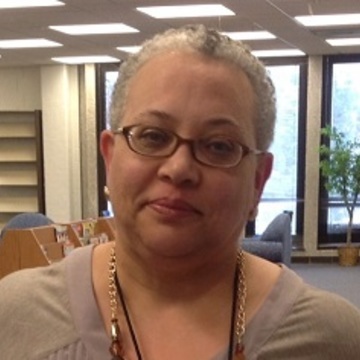 Edith Campbell is an assistant Education Librarian in the Cunningham Memorial Library at Indiana State University. Edith currently serves as the Indiana State Ambassador for the United States Board on Books for Young People and is a member of the 2018 Michael L. Printz Award Committee. She is on the Advisory Board for the Research on Diversity in Youth Literature journal. 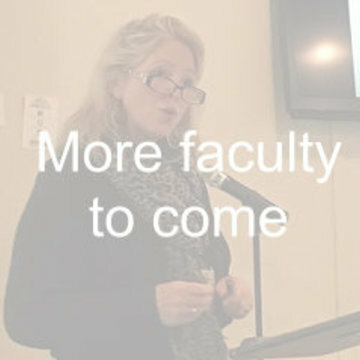 In 2016, she served as a Faculty Fellow to the ISU Faculty Center for Teaching Excellence’s Multicultural Curriculum Learning Community. She is a past member of the WNDB Walter Award Committee, YALSA’s Best Fiction for Young Adults selection committee and the CYBILS Nonfiction Awards committee. She blogs at CrazyquitEdi. Edith received her B.A. in Economics from the University of Cincinnati and MLS from Indiana University.